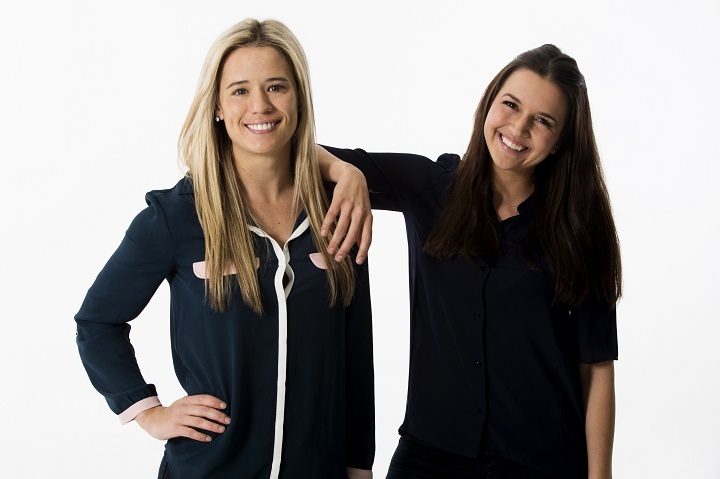 The passionate and ambitious, Founders and Directors of Butter Knife PR, Marisa Logan (and Leandi Jamneck have a collective experience in the industry and a proactive and energetic approach to Public Relations. It is no wonder that the PR institute of SA awarded them the title of best up-and-coming PR professional in 2010 and 2011. Butter Knife PR was formed in March 2013 and has since managed campaigns for brands such as The Cotton On Group, The Balvenie, Glenfiddich, Grant’s, iFix, Sir Fruit, Disaronno, Hendrick’s Gin, Uber Flavour, The President Hotel, The Velvet Cake Co. and Cointreau. Owning their own PR company by the young age of 24 and 26, Leandi and Marisa state that their success didn’t come without a lot of hard work. “There is a lot of competition in the industry and we therefore have to stay on top of what is trending and ensure we implement successful campaigns that will achieve our clients’ objectives” says Logan. Marisa has been in the PR industry since 2007. She decided to start her own company at the beginning of February 2013 and when Leandi joined her on 1 March 2013, they officially launched Butter Knife PR. Marisa’s motivation for opening her own company was so that she could take on a new challenge and have control of the brands that she works on as well as the people she works with. Logan asserts “I am very passionate about the PR industry and am constantly researching global campaigns to stay inspired. After studying PR at the Cape Peninsula University of Technology (CPUT), Leandi started working as an intern at a boutique PR agency in Cape Town. 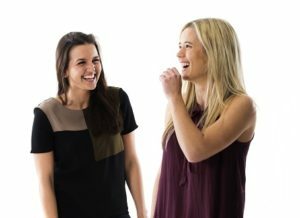 Shortly after being recognised, Leandi moved on to a larger PR agency where she met her business partner and mentor, Marisa Logan and they started Butter Knife PR with the tag line “Spreading the Word”. “Making the move from a stable job to a new business venture was pretty scary, but it boils down to commitment, expertise and results. If you are passionate about and good at what you do, your age shouldn’t intimidate you, as it will only hold you back from accomplishing your true potential” comments Jamneck. “It’s so rewarding working for yourself. You have no reservations when it comes to working overtime and making sacrifices for the business. It all comes down to the satisfaction of knowing that what you put in is what you’ll be getting out. And I love the fact that I have control over which clients we take on. When you work at an agency, you are often given accounts to manage that you don’t necessarily relate to. Being in PR, you are an extension of your brands, so it’s vital you believe in the people you represent. PR is all about creating or maintaining a good public image for either a company or an individual”. For more information, visit: www.butterknife.co.za or follow them on Instagram | @butter_knifepr and Twitter | @Butter_KnifePR.